topics aquaponics, ecological reasonable hydroponics, renewables and energy efficiency. Contacts – Networking and setup. Planning - Logistics and supervision. Development assistance for developing countries. Aquaponics - What is our passion about? water is then recirculated back to the aquaculture system. 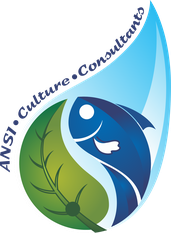 We support you in planning to implementation of your Aquaponics system. 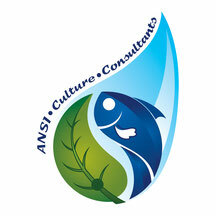 We support and accompany you as an operator of Aquaponics system. We support the networking to the procurement market. We train, organize workshops, training events, etc. We support the networking to international experts and professionals. We support measures for actions, all around "From the region for the region" . We support activities, all around the topic healthy and sustainable food. We support you in doing the feasibility study. We do provide engineering, sales and marketing services to support your project. 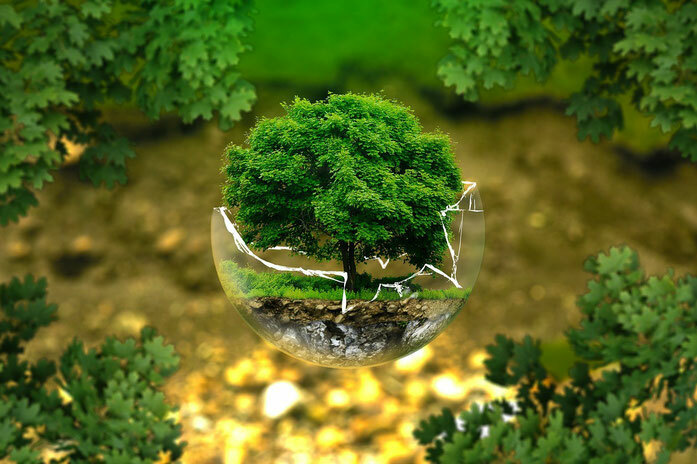 The same for everything related to the topic of "Renewable Energy and Energy Efficiency" . We do support you in your first steps and guide you a bit on your way..
Talk to us, we work out the next steps together with you!